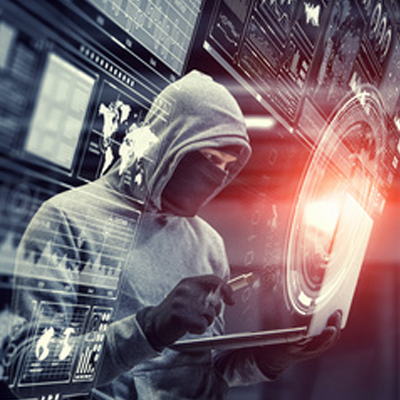 This technology combines human and sophisticated Dark Web intelligence with search capabilities to identify, analyze and proactively monitor an organization’s compromised or stolen employee and customer data. Business owners receive real-time alerts, so they can focus on running their organizations. It will not only allow businesses to monitor the dark side of the web, but it also provides the option to monitor an organization’s supply chain, third party partners and vendors that may have access to sensitive data, as well.